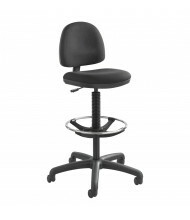 Browse a complete selection of drafting chairs, drafting stools, and workbench stools in various styles, upholstery types, colors and manufacturers. 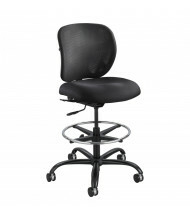 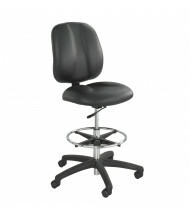 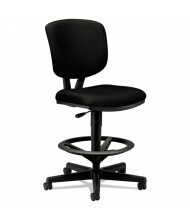 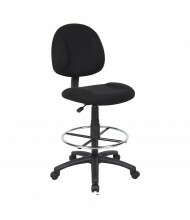 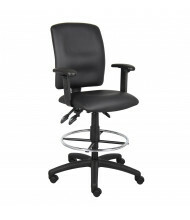 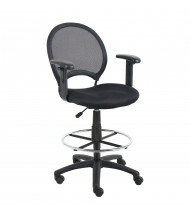 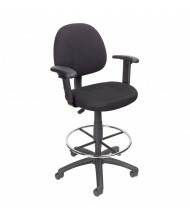 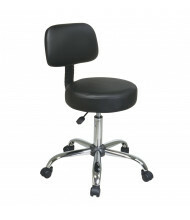 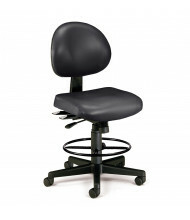 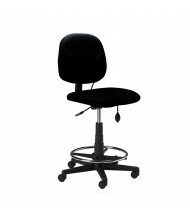 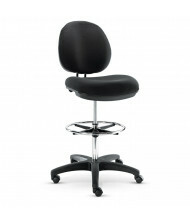 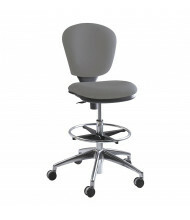 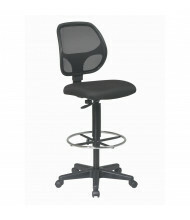 We carry the top drafting chair brands at everyday low prices, and many chairs ship free! 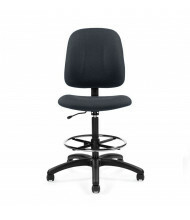 Save up to 54%! 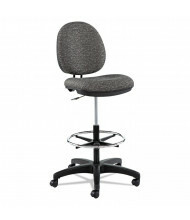 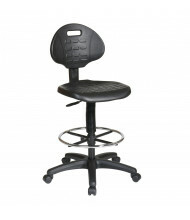 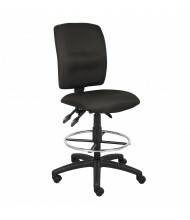 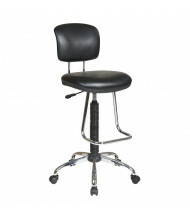 Premium drafting stools include features such as extended height adjustment, adjustable footrings, back and seat adjustments, and heavy-duty casters. 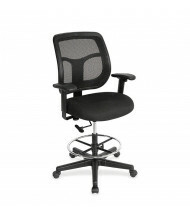 Look for 360-degree swivel and adjustable arm drafting chairs for maximum flexibility and efficiency. 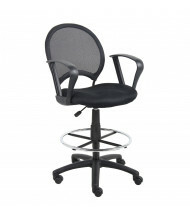 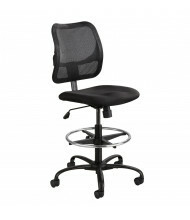 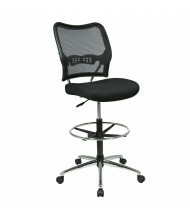 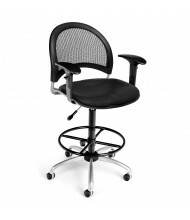 Mesh back drafting chairs are available for improved temperature control. 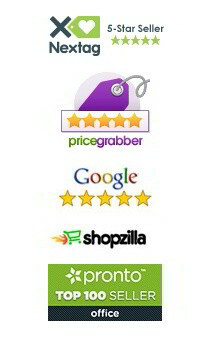 Use the Shopping Options on the left to narrow your search, and hover over the product images for our easy-to-use Quick View feature.